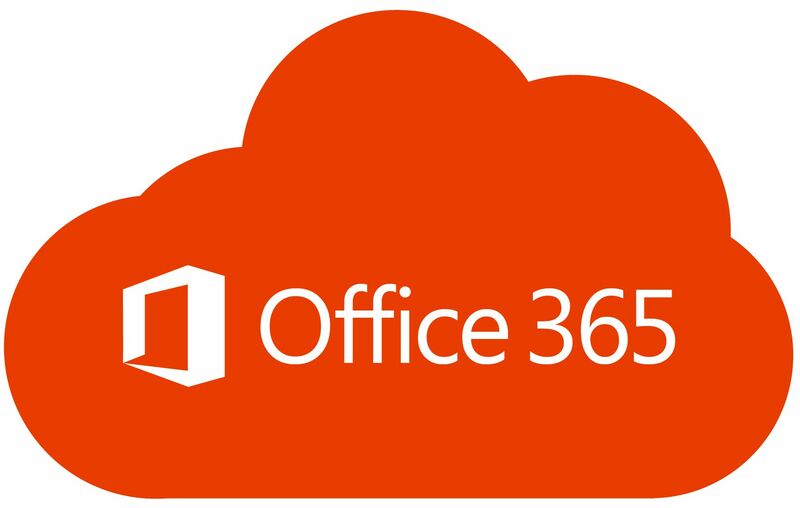 Gorilla Technology have a close relationship with Microsoft NZ spanning over 20-years and are experts in the field of Microsoft’s Cloud and Online Services – such as Microsoft Office 365, Azure and the new Microsoft 365 subscriptions. With a ‘cloud first’ approach to technology systems and years of experience with Exchange, SharePoint and Office 365 migrations, we’re well placed to assist any organisation with Microsoft technologies. If you would like to investigate if Office 365, Microsoft 365 or other cloud technologies might help your organisation or to know about our Office 365 migration, management, consulting and deployment services please contact Paul Spain or Greg Hutana on +64-9-377-8977 or via our contact page. Gorilla are also experienced with offerings from other vendors – such as Google Apps – and can help guide you through the minefield of deciding which products are most appropriate and deliver the best value. So if you’re looking for advice on Cloud Computing solutions in Auckland, Christchurch or elsewhere in New Zealand then Gorilla Technology are the people to talk with.